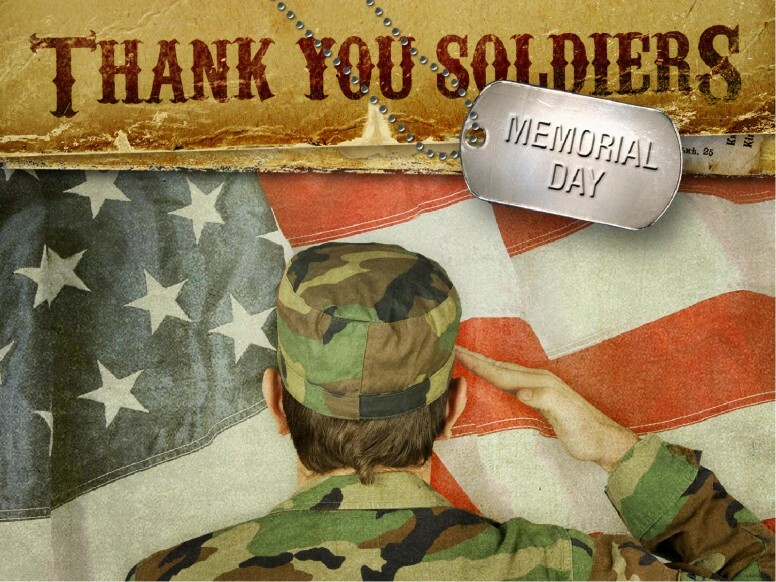 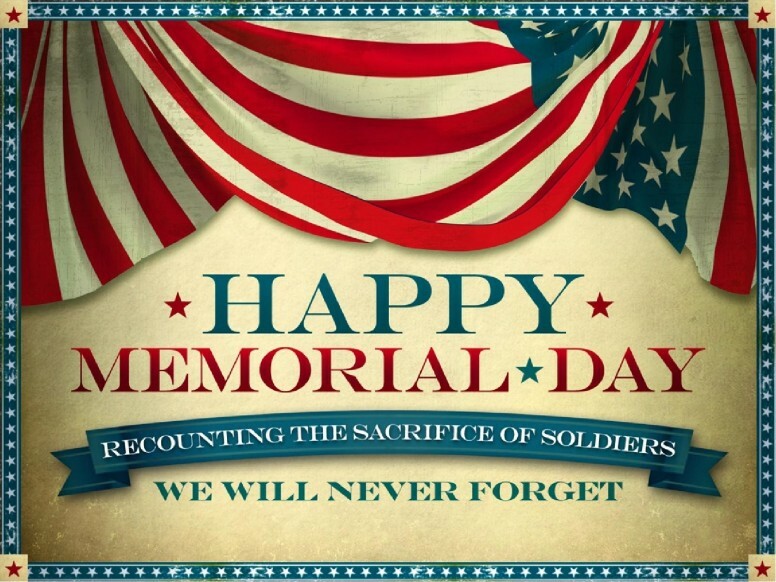 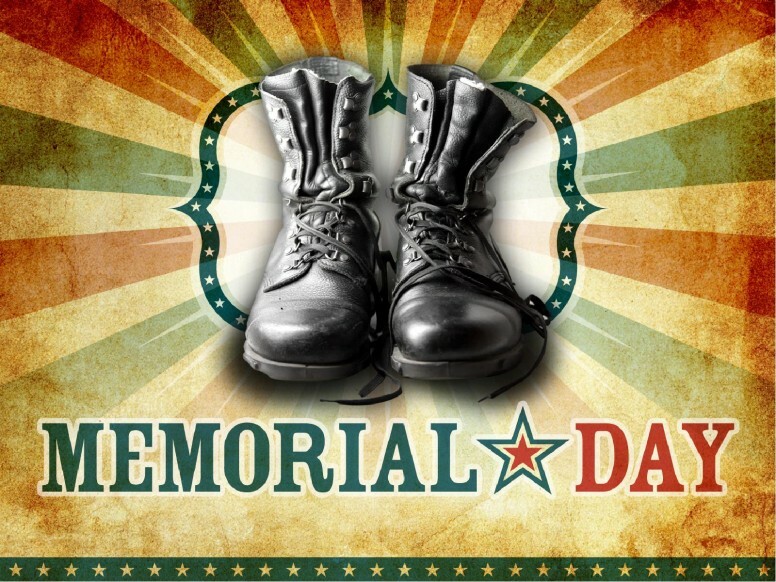 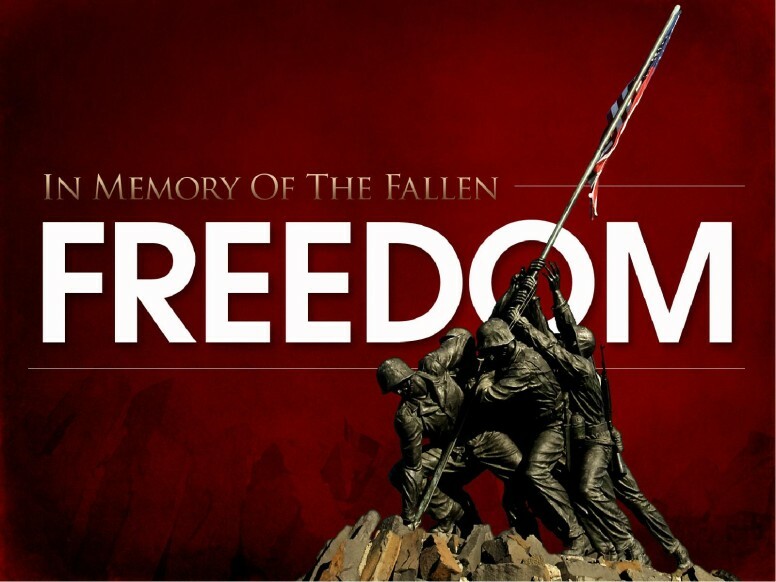 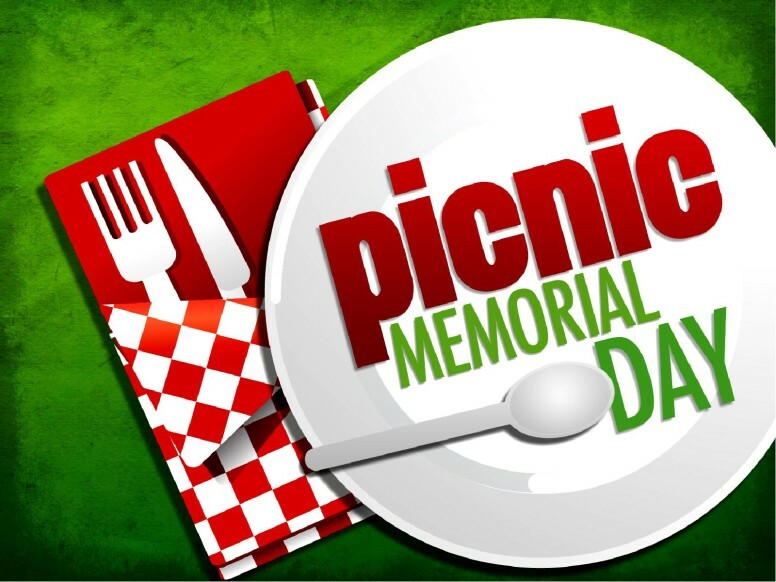 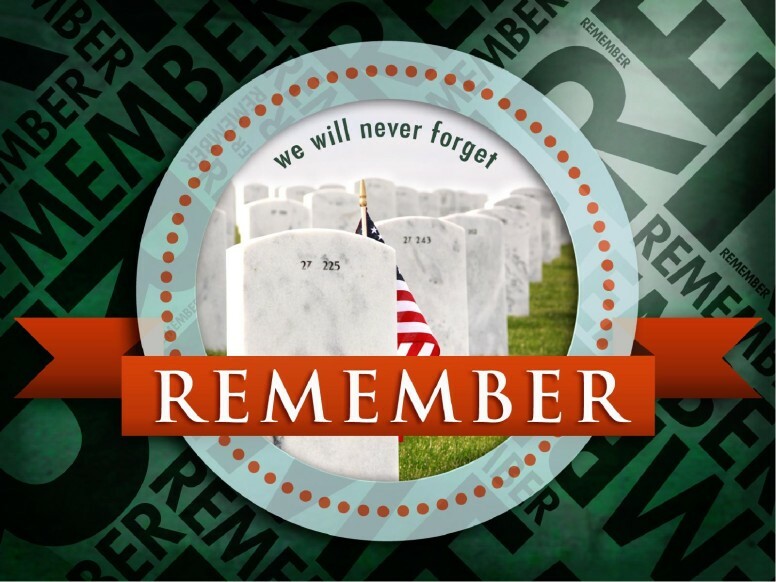 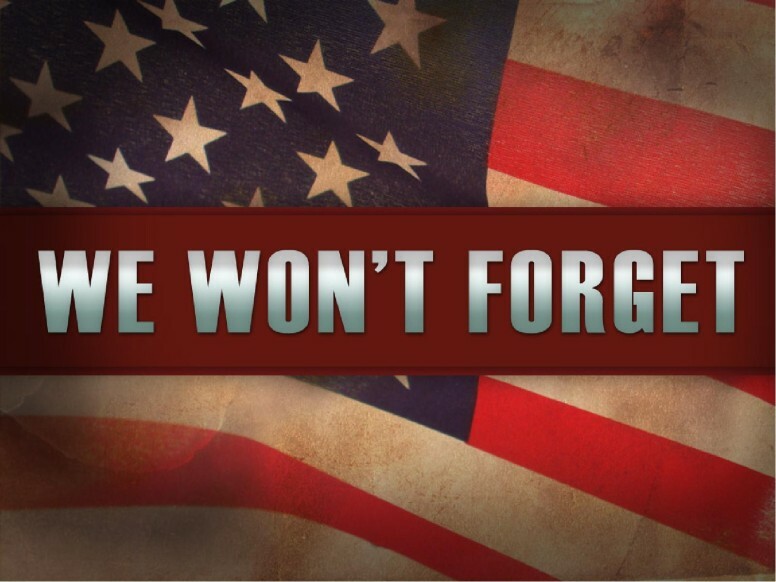 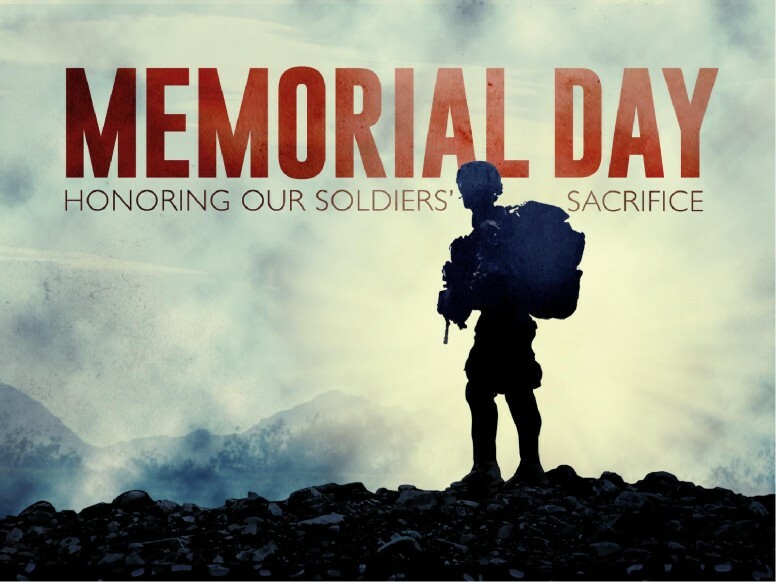 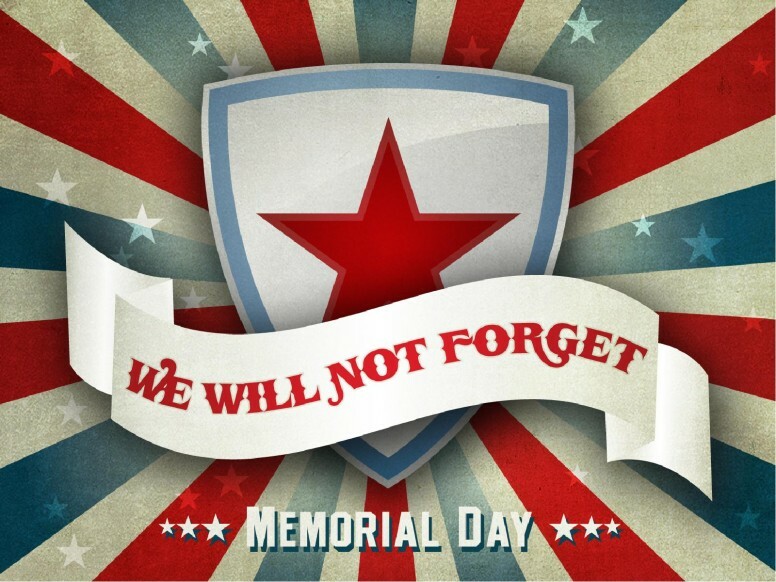 This collection of Memorial Day PowerPoint slides acknowledges and honors the Memorial Day holiday in the United States. 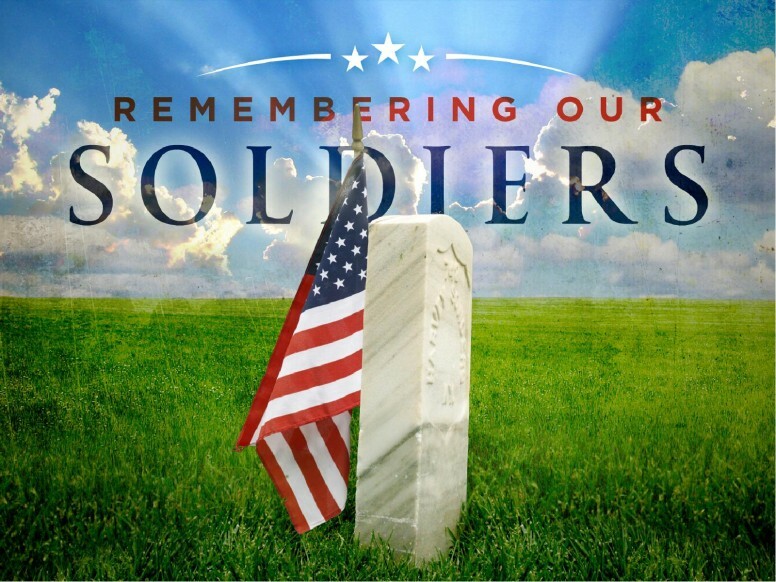 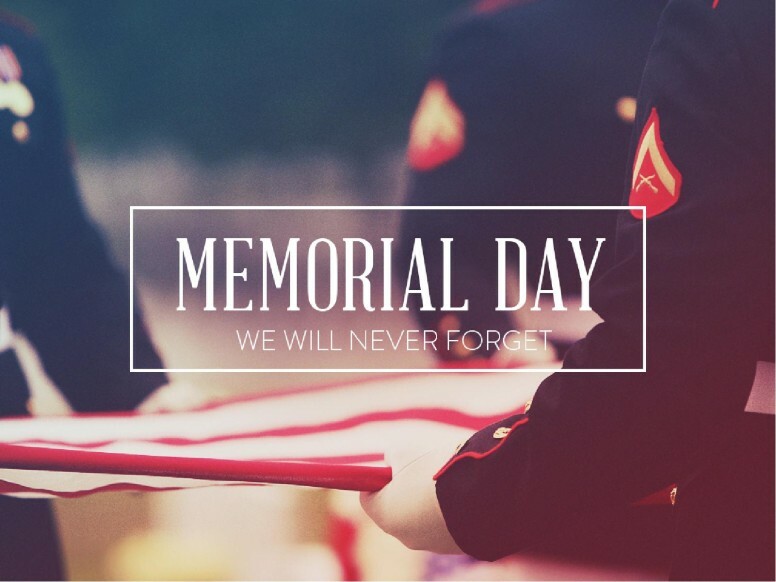 Every year on the Memorial Day holiday in late May, Americans celebrate and remember the fallen soldiers -- men and women -- who served the country in an act of sacrifice and courage. 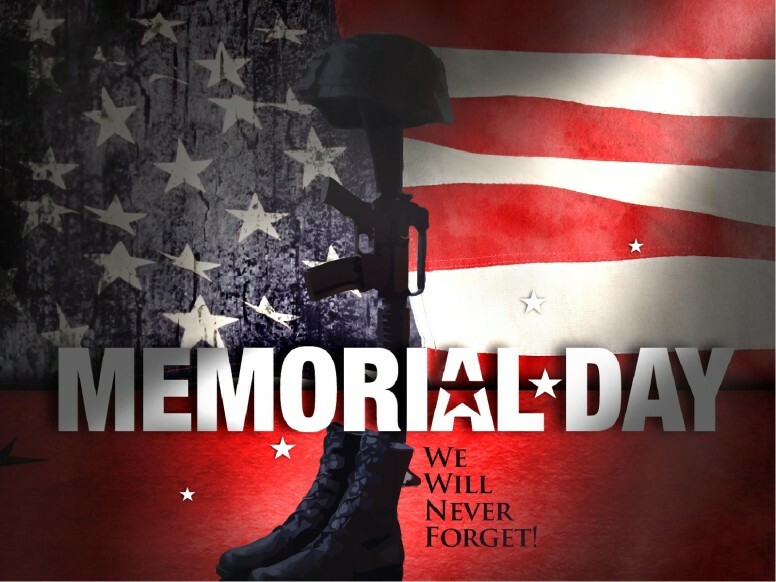 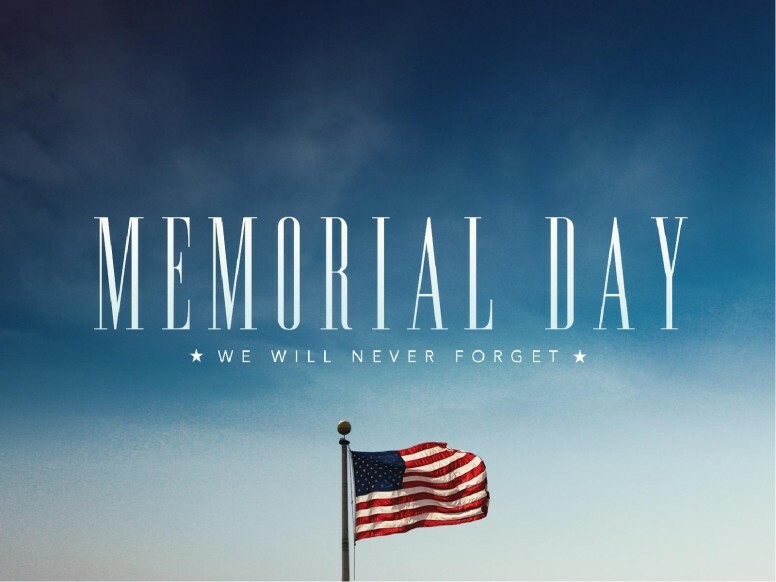 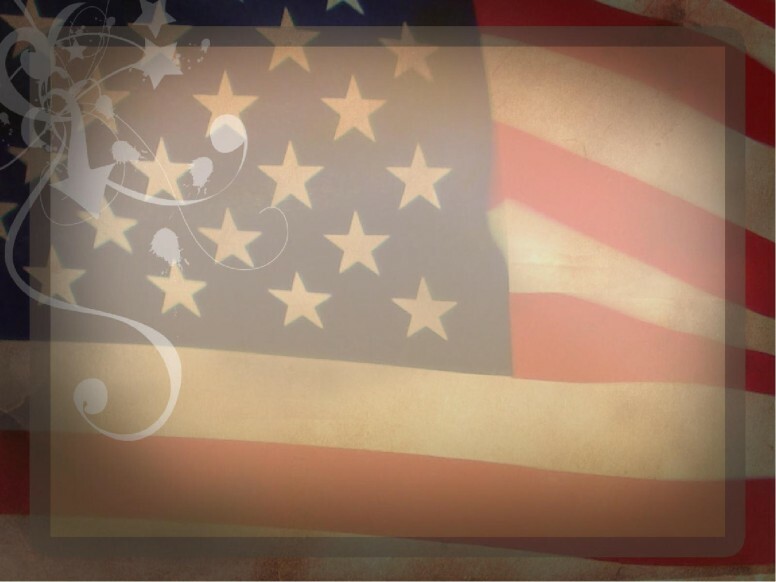 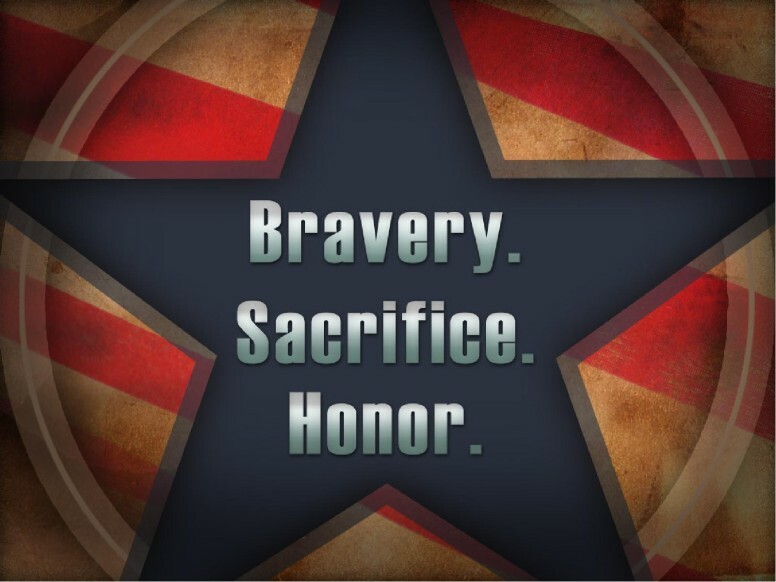 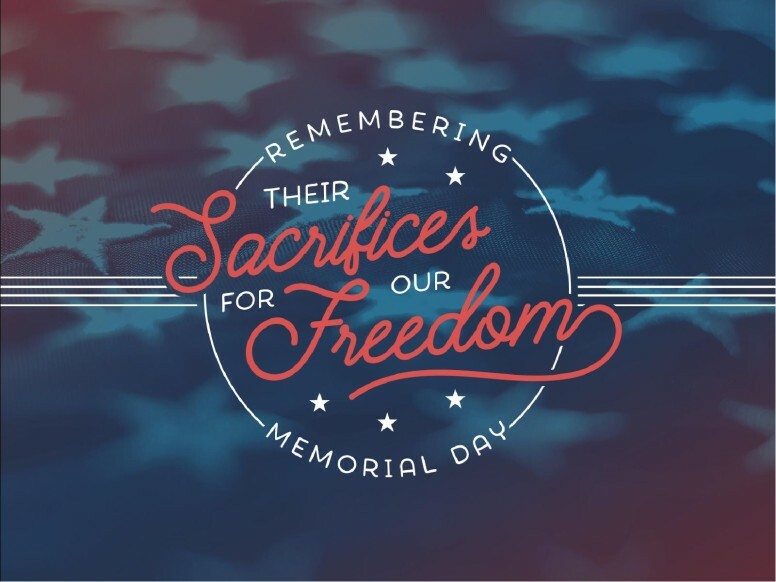 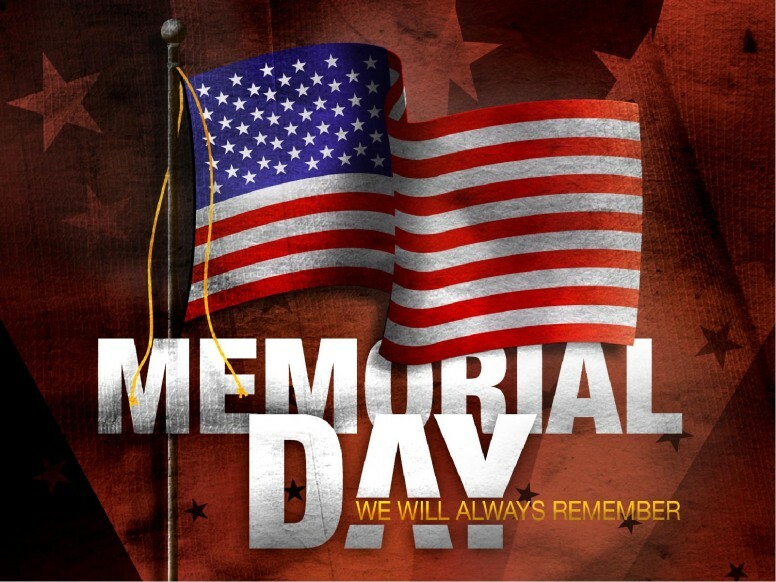 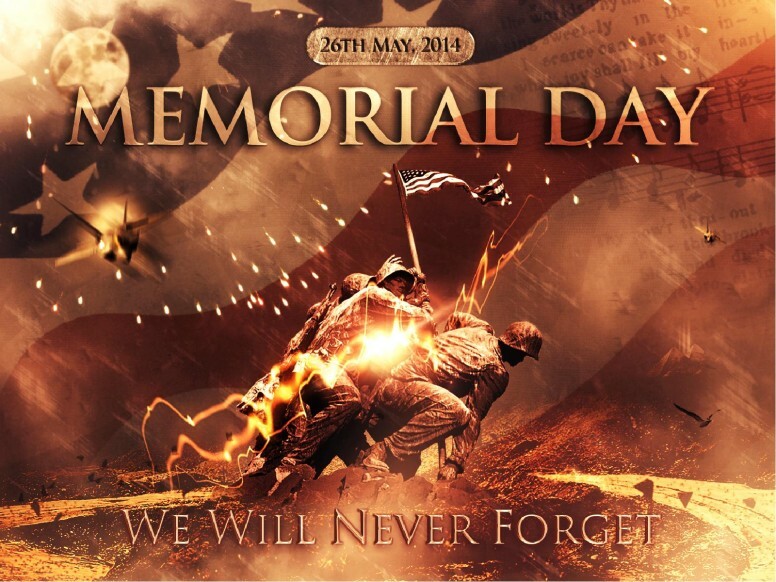 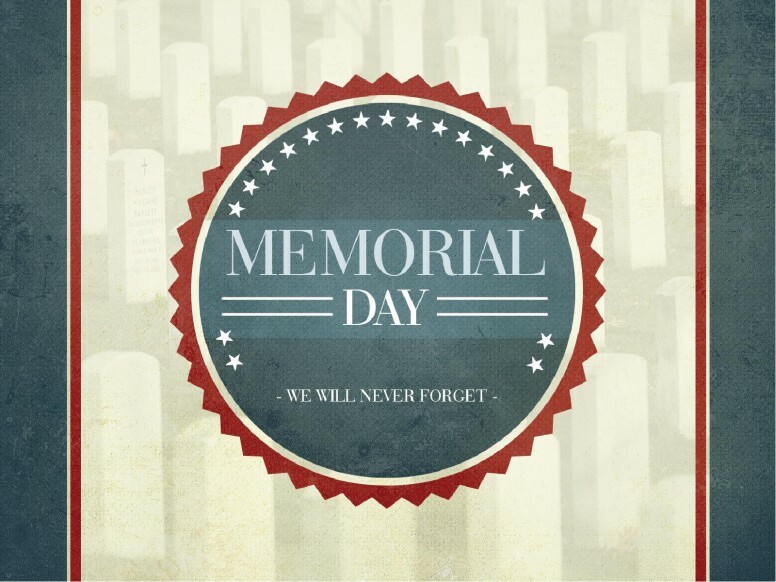 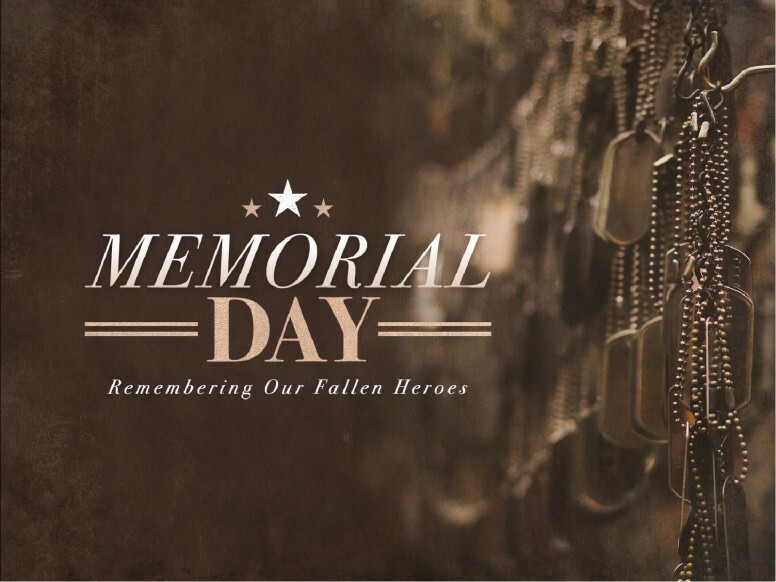 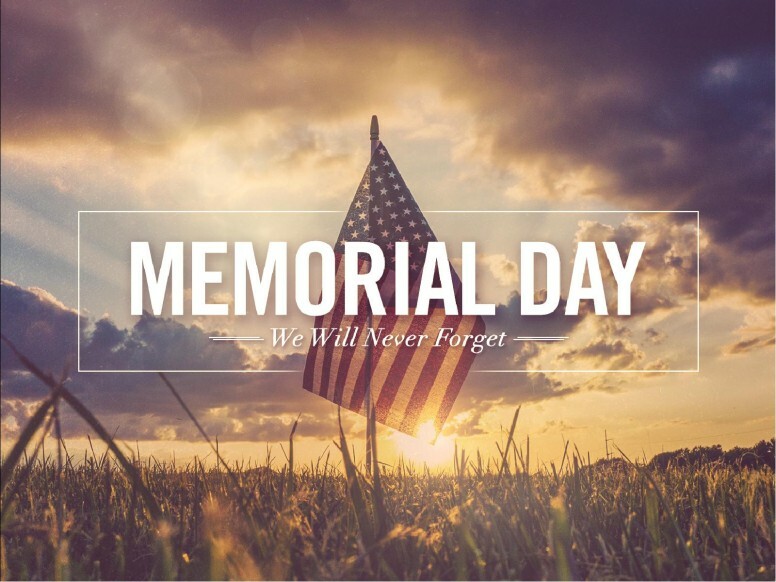 The Memorial Day presentation from Sharefaith honor those who have died in the service of our Country with beautiful flag images and patriotic designs.